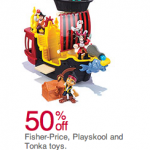 HUGE Melissa & Doug Toys Sale! 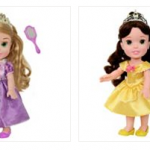 You are here: Home / online shopping / HUGE Melissa & Doug Toys Sale! 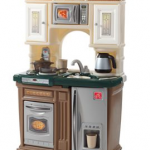 Kohl’s is having a HUGE Melissa & Doug toys sale! If you haven’t purchased any Melissa & Doug toys for your kids yet, now is the time! We have bought several sets for our kids through the years and I can tell you that the quality is fantastic and that my kids have played with these sets more than many other toys! Prices start at 6.59! 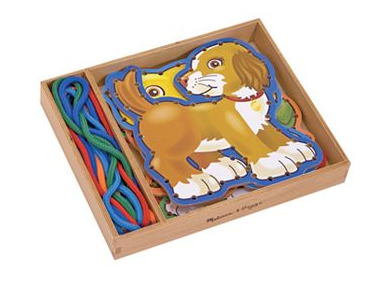 This Melissa & Doug Lace & Trace Pets set is just $6.59 shipped with the 20% off code! These are great for road trips, church, and “quiet time” to help keep your little ones occupied! 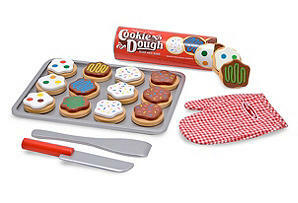 This Melissa & Doug Slice & Bake cookie set has always been one of my favorites! My kids love to make and serve the cookies! 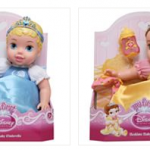 Get the set for $12.79 shipped with the 20% off coupon. 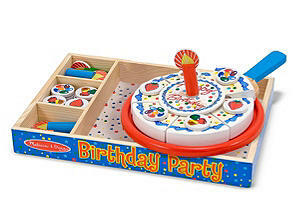 The Melissa & Doug Birthday Cake is ANOTHER family favorite! It’s on sale for $11.99 with the 20% off code and you’ll get free shipping, too! 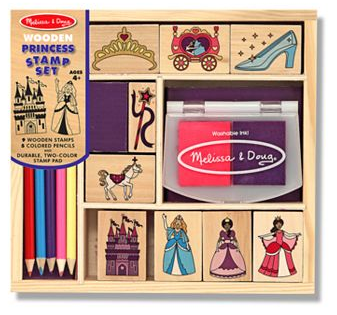 Bigger kids love the Melissa & Doug stamp sets! There are quite a few on sale and prices start at $6.59! 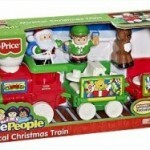 Fisher Price Little People Sets as low as $13.99! 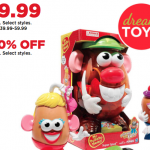 Kohl’s 50% off TOY SALE!